Pacho Flores and conductor Manuel Hernández-Silva will premiere Pacho Flores’ new composition, Cantos y Revueltas, with the Real Filharmonía de Galicia in Santiago, Vigo and Coruña on next January the 11th, 12th and 13th, 2018. 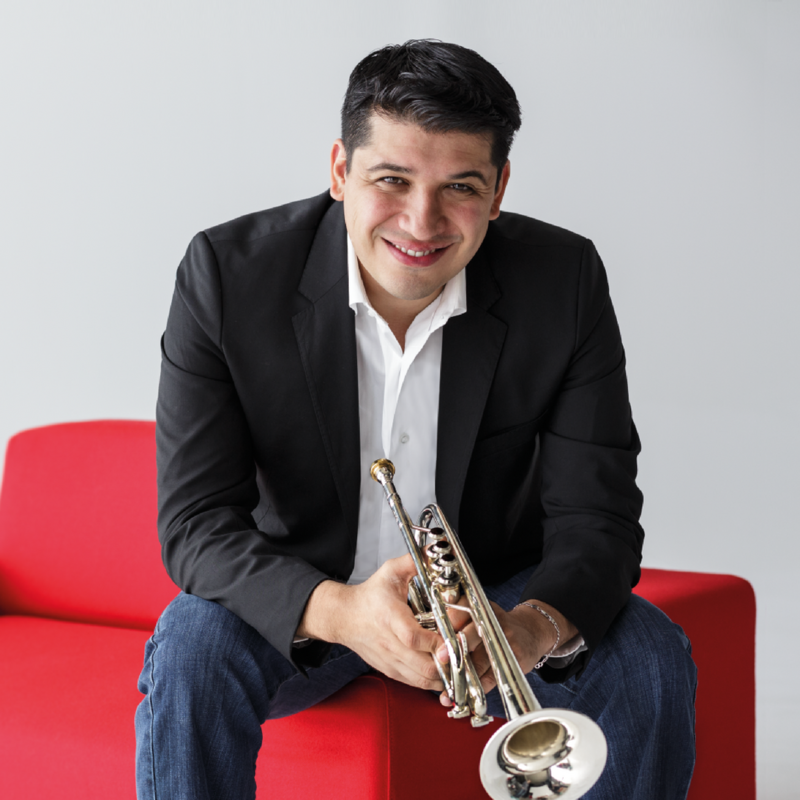 The piece, for solo trumpet, strings and ‘Venezuelan cuatro’, is based on folk tunes and work chants of the reach Venezuelan folklore. They will be supported by cuatro player Leo Rondón. Besides the premier, Pacho will also play Neruda’s Concerto for corno da caccia, and Villalobos’ Aria, from the Brazilian Bachiana nº 5.